It isn’t just something designers and marketers toss around, it’s a fact that if your website is slow you’re undoubtedly losing money. Think about it? If you’re an incredibly patient person you’ve most certainly at one point in your life moaned at the thought of having to stand in a long waiting line. We get bored and at times angry at the thought of having to wait longer then expected. So why would this be any different when waiting for a website to load? It doesn’t seem like much but if your competitors website(s) are loading 3 to 5 seconds faster then your own there’s going to be customers who are opting to skip the line and movie onto a much shorter one. There are a handful of reasons as to why people will leave your website and page speed is one of the first. At Google, we’re striving to make the whole web fast. 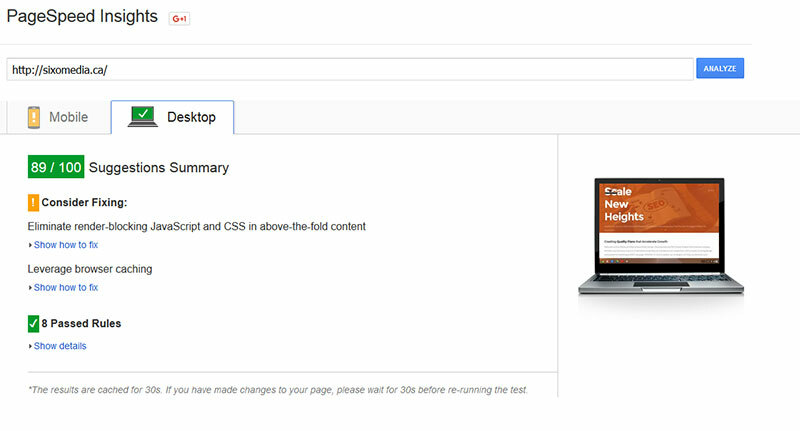 As part of that effort, we’re launching a new web-based tool in Google Labs, Page Speed Online, which analyzes the performance of web pages and gives specific suggestions for making them faster. Page Speed Online is available from any browser, at any time. This allows website owners to get immediate access to Page Speed performance suggestions so they can make their pages faster. 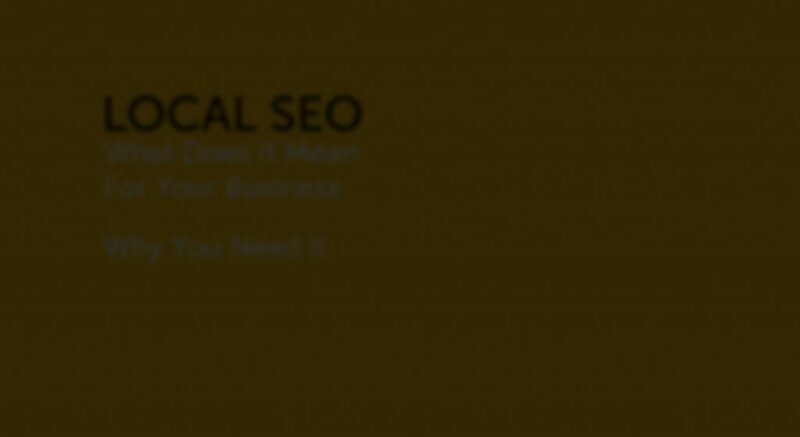 As an SEO company improving page speed is an important part of the overall picture but truth be told it isn’t going to improve your search rankings to the point where it jumps 50 spots in the ranking. With any new site the most important thing to look for is providing a user friendly experience while maintaining proper on site techniques, clean code, and proper interlinking. 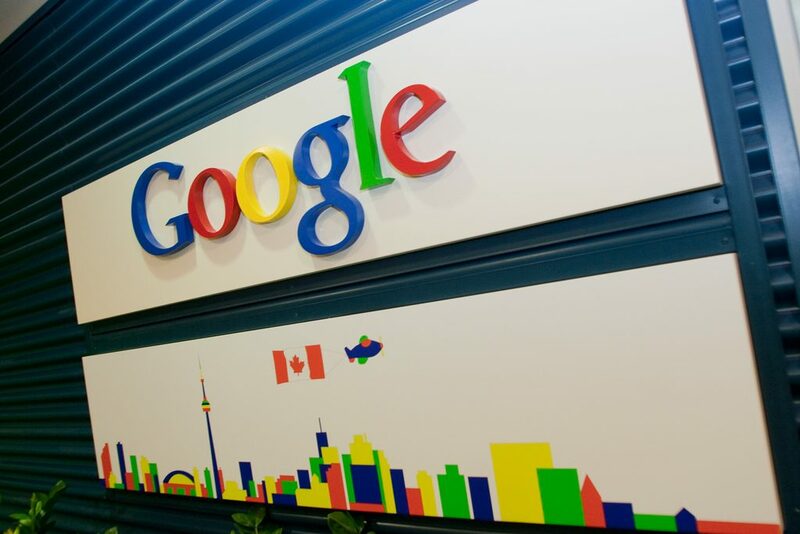 It’s been long rumoured that Google uses up to 200 (or more) ranking factors when determining the position of a website and pagespeed plays a very small percentage in that. 1 So Why Should I Care About Page Speed? 2 What Causes My Website To Load Slowly? So Why Should I Care About Page Speed? I’m sure by now if you’re unfamiliar with this or a new website owner you’re wondering why put so much stock into something that plays a small percentage in the overall scheme of things. Truthfully it all comes back to one of your biggest goals as a business owner. This should be common sense but site speed will improve the browsing experience for the people visiting your website. Like mentioned in my introduction how many times have you left a long line? Think about how many times online you’ve left a website while waiting for it to load? Studies have shown that 51 percent of online shoppers won’t complete a purchase if the site is to slow and research has even been done showing even a one second delay can cost 7% of your sales. Needless to say, if you want people to visit and hang around your website it’s important to have it load in two seconds or under. What Causes My Website To Load Slowly? There are a number of reasons why it can feel like your browsing a website on a 56k dial up connection, one of the first places to look is your web hosting. As a business owner you want to save money where you can but remember the saying, “you get what you pay for”. A cheap or shared host can save you money in the beginning on costs but keep in mind if people are leaving your website at a substantial rate because it’s to slow you’re actually losing money. Finding a reliable host or having a private server is an important part to improving website speed. So you’ve got a great host already and still can’t seem to find out why you’re website is taking ages to load. 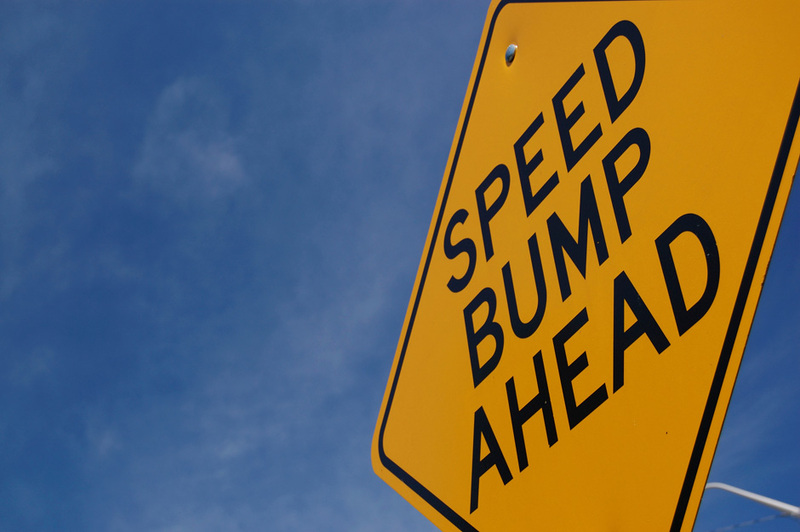 Here are some of the more common problems typically associated with slow speeds. Image compression (or lack thereof): In manyu circumstances the lack of compressed images on the web result in the greatest issues facing website owners. These typically are PNG and JPG images that haven’t been shrunk in size or are left with extra data in them. PNG images are becoming widley popular and should be used for things like logos and transparent images but JPG still reigns supreme for photos. To many plugins and scripts:As a website owner we want all the latest and greatest styles, functionality, and social interaction as possible but to much can be a headache on your speed. 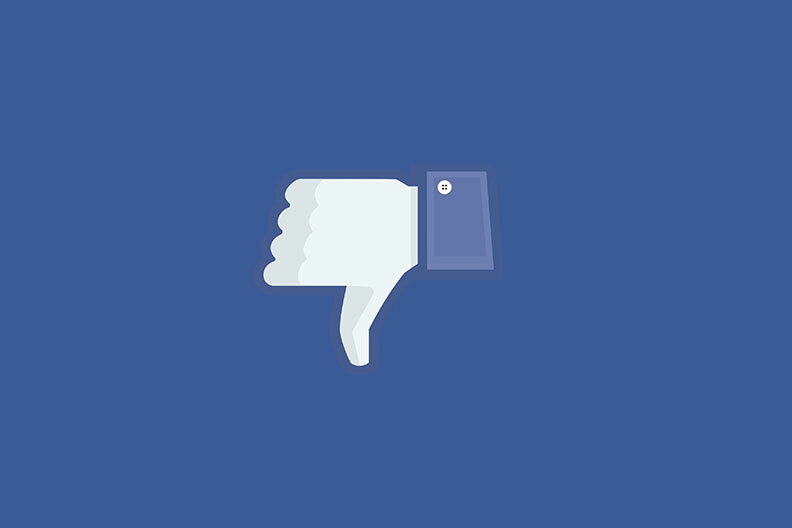 It was discovered at one point that something as small as the Facebook like button on your website was causing 1.34 seconds of page load time. Bad Code: These days there are endless amounts of WordPress, Joomla, Drupal, and plain HTML themes available at your disposal but the problem typically associated with them is they are designed to suit a vast audience of customers. As a WordPress developer the themes you buy come so heavily bloated with code, plugins, and features the site speed is all but an after thought. If you’re serious about your business hire a developer/designer to include just the features you need and avoid unnecessary code. Embedded Media:Videos are such a big part of the internet era these days that we’re often looking to ad our own promotional videos to our website. It’s great to have them but proper compression and a fast enough server is important. Of course it’s always a good plan to involve YouTube to offload server strain (not to mention look good in the eyes of Google). As the importance of website speed continues to evolve more tools are starting to take presdence on how to determine just how fast your website is. Here are the only three I use to measure my website performance. The first tool on the list belongs to Google. It’s extremely easy to use to get your grade and it provides both a mobile and desktop version for scores. You also get recommendations on what to fix which is separated into three categories from high to low. 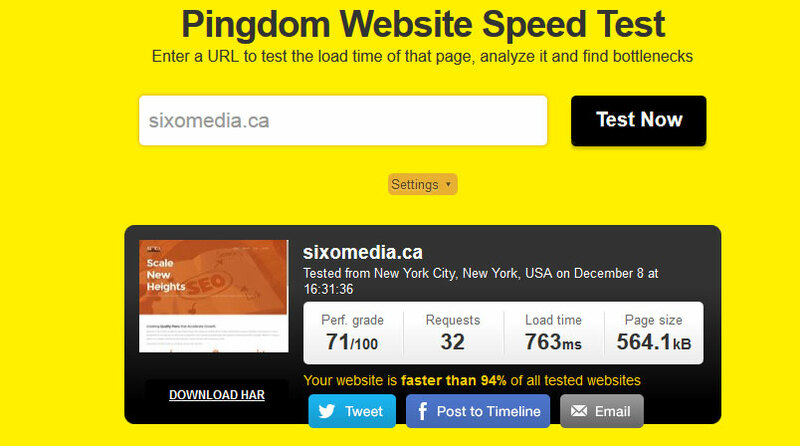 One of the nicer features of Pingdom is it’s ability to perform tests on browsers like Chrome which helps prove better real-world solutions. You’ll be provided with two page speed grades from both GT Metrix and yslow as well as detailed information and grades on your overall website speed. This is very helpful when determining what the cause of some potential problems could be. Use Caching:Visiting a website for the first time requires your browser to request and download all the images, text, scripts etc that are being provided. Typically they are stored in your browsers cache so when you visit other pages you don’t need to keep re-downloading the same images/scripts over and over. There are many options available, my personal favourite for WordPress being WordPress Rocket. Minify your scripts, css, and code:Just like compressing your images can provide a much needed boost, minifying css and js can reduce requests and file size on your scripts and stylesheets. These three suggestions alone can help you dramatically improve your page speed. Running your site through the aforementioned tools above will also provide a reliable set of ideas on what you can do to improve your overall page speed. As someone who spends a great deal of time working in digital marketing and SEO it’s easy for me to say to do this to improve your rankings. While it should provide a small increase the end result is for user experience. Like any good business you should be wanting to make the shopping or visiting experience as pleasant as possible. No one is going to wait around for a site to load and today more then ever speed rules. You’ll never go wrong making your site faster. Don't miss out on exclusive offers, discounts and more! Sign up to get email updates.